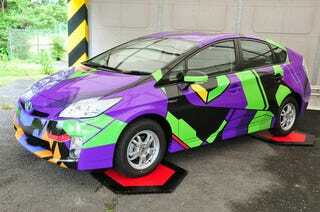 I guess you could call it a..............Cruel Angel's Prius? I'll be here all week! Try the veal!